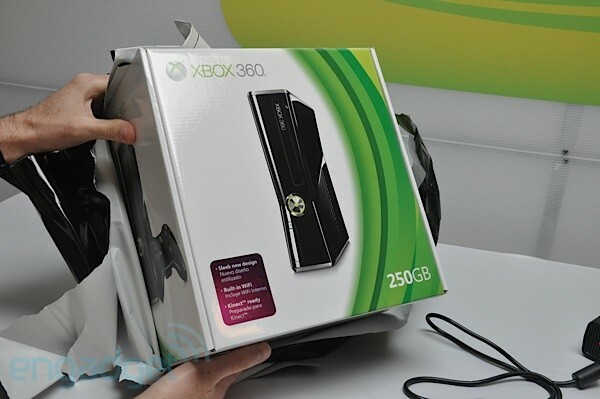 The first unboxing of the new Xbox 360 Slim is underway. Engadget has posted pics and also a video of the unboxing. It looks like the huge and chunky power brick is still with us. Unboxing video will be up shortly.